Xbox Live now lets you know when action has been made on a report you filed, according to Xbox Live Operations Manager Eric Neustadter. 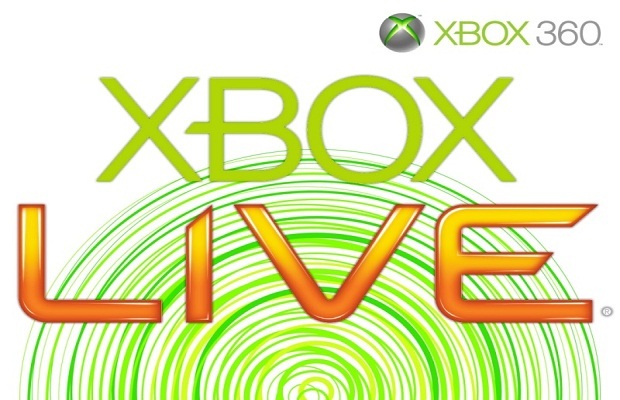 Previously, when an Xbox Live user filed a complaint via the Xbox Live system the complaint was sent off into the internet atmosphere, never to be heard from again. Certainly, with any complaint system, users never knew if/how the system was working. Is this change good? Let us know in the comments below or follow and like us on Twitter and Facebook.